"Everything you heard about me is true. . . I am not a free-marketeer. . .
New Yorkers have really screwed themselves and the Big Apple now has a worm staunchly positioned to chew away at its core. It will be interesting to see how the Empire State's tax base retreats as corporations and individuals with wealth pack up and leave for fairer ground in states like Florida and Texas. 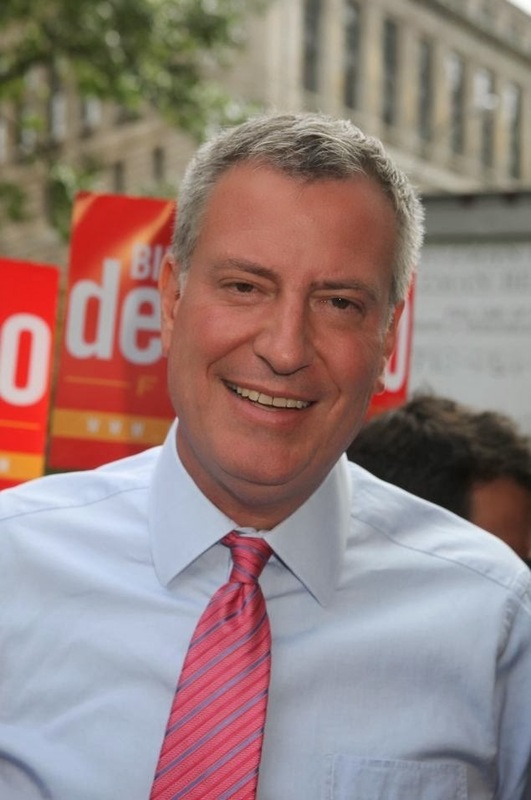 If people think Obama's Marxist positions and Bloomberg's Nanny State policies were bad, wait a few years under DeBlasio.